Despite all those people who tell you it will ruin your knees, us runners know that the benefits of running to our physical and mental health are huge. But can there come a point when it becomes an unhealthy addiction? When do you cross the line from ‘I want to run’ to ‘I have to run’? Sports psychologists Andrew Wood and Martin Turner of Staffordshire University have researched this area and come up with some interesting findings. Most of us will probably recognise the escalation that comes when you start running. You lose weight, you feel good, you want more of this feeling so you start to run more. You might start with a parkrun, then try a 10k and continue up the distances until you’re doing marathons or ultras. 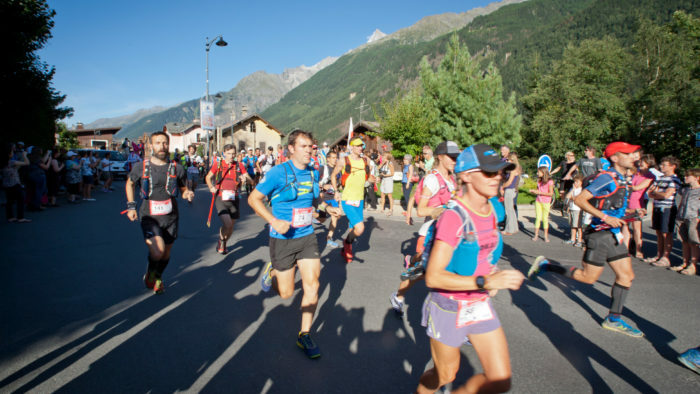 You need to keep upping the ante to get that same thrill from your running. 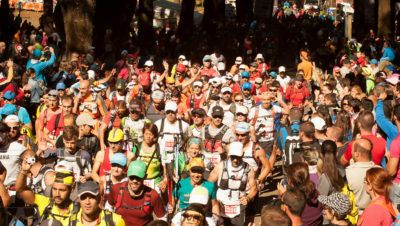 The potential problem, they argue, with this is that for some people their self-worth may be becoming connected to running. As they put it ‘I have to keep running or I’ll be a worthless nobody’. They are becoming defined by running and their perceived success or failure at it. 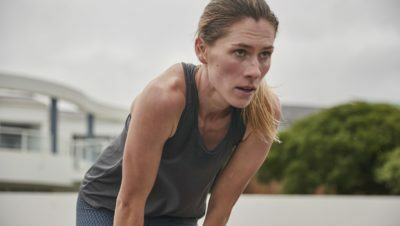 In their article in the Conversation they talk about a runner they worked with: ‘when life gets in the way of his running, Alex becomes irritable and racked with guilt. He has gone from what was a healthy pursuit, to an unhealthy overindulgence. His body is shot to pieces and is mentally and physically exhausted. But still, he keeps running.’ Does this seem familiar? Wood and Turner show that when you begin to think like this, you’re not thinking logically. As they put it, thoughts like ‘I succeed as an athlete, therefore I am valuable. I fail as an athlete, therefore I am worthless’ are irrational. And, they argue, as runners can’t really guarantee success, they put themselves in a risky situation. What the runner deems to be a ‘failure’ can lead to guilt, anxiety and other unhealthy feelings. It can even lead to overtraining and/or undereating, which can lead to relative energy deficiency in sport (RED-s). Conversely they do also argue in their article in the Psychologist that these dogged illogical thoughts may provide a reason to dig deep at the darkest moments in races. As they put it ‘‘I must not fail, and I’m a loser if I do’ may provide a functional stimulus to continue no matter the cost (pain, injury)’. But the long-term cost could be high. 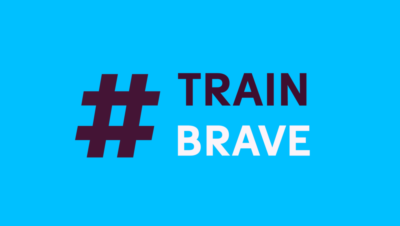 And if you think that your eating has become disordered or if you’re overtraining and not fuelling it sufficiently there are many helpful resources on the #TRAINBRAVE website. Find out more about their work HERE. 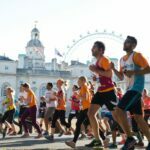 Hopefully most of us have a happy and healthy relationship with our running, but if you recognise any of the thoughts described by Wood and Turner it’s worth taking a step back and considering whether your running might be crossing a line from healthy to unhealthy.